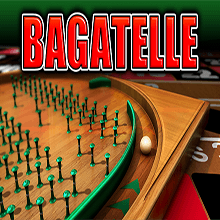 The most popular bookies roulette game, now online! 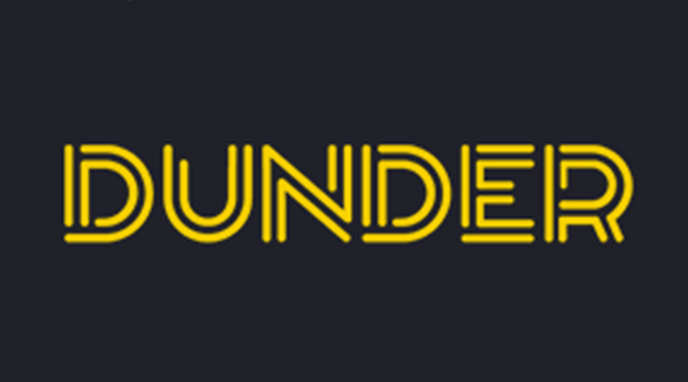 The bookies roulette machine classic, 20p Roulette is a favourite amongst fixed odds betting terminalplayers. 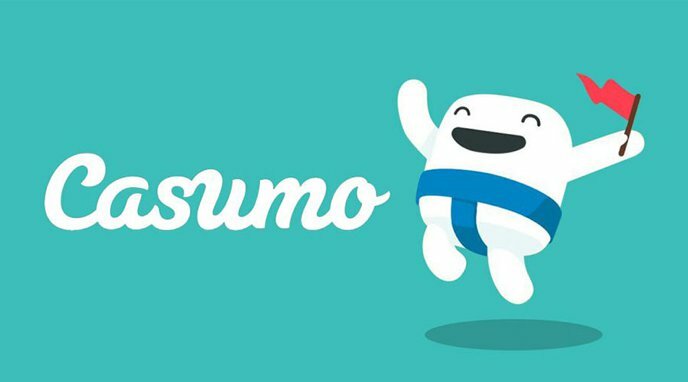 The simplicity of the 20p Roulette game allows new players to easily understand the game, and the lack of a bonus makes the odds slightly better at 97.29%. 20p Roulette can now be played online at Coral (click the ‘games’ tab), with the online version offering the same odds, graphics and smooth gameplay as the bookies terminals, however the maximum bets have increased from £100 per spin in Betfred and William Hill betting shops, up to a massive £10,000 per spin or £1000 on a straight-up number. 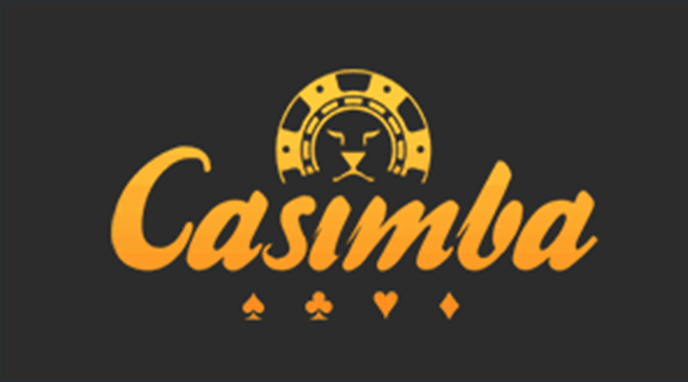 The huge increase makes the game better, as although most players will not play for the maximum, you may still wish to bet more than the £14.95 on a straight-up number, or bet maybe £200 per spin, so you are not restricted to the £500 win per game limit. 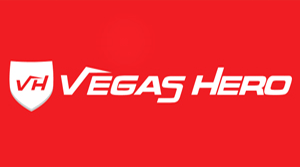 20p Roulette pays the highest odds of any William Hill roulette game, and pays the same as Original Roulette on the roulette machine in Coral and Ladbrokes. 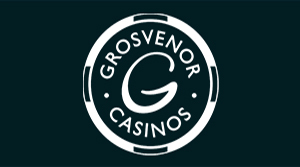 Its popularity has insured that it remains on the front screen of the roulette machines, both on the featured page and the roulette section. 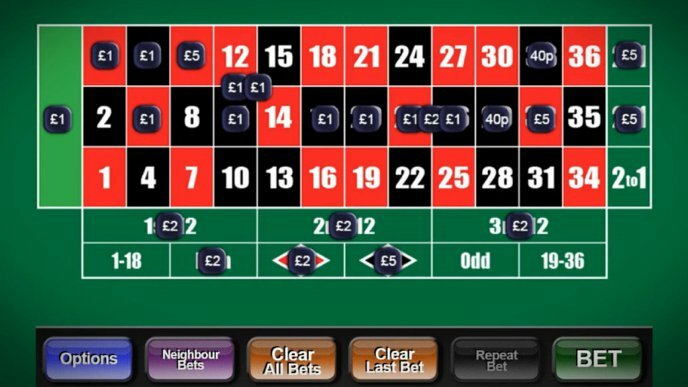 Just like the bookies, 20p Roulette online uses 20p chips that can be placed in multiple positions across the betting table. The minimum bet on 20p Roulette online and in the bookies is the same at £1 per spin, however as mentioned previously the maximum bets are vastly different. 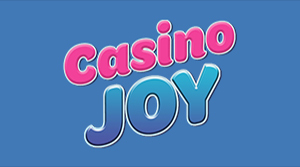 As 20p Roulette online is a true to form copy of the bookies version, you can expect the same aspects to greet you when you load up the game for the first time. These include the same style 20p chips, as well as the additional betting options of neighbours betting which makes placing the chips easier. Those who play 20p Roulette in the bookies regularly will probably be aware that the ball stops opposite to its starting position. This doesn’t change the outcome of the bet, but it does make you aware of where the ball will come to a halt prior to the conclusion of the spin. With 20p Roulette online there is no assumption as to where the ball will land, this to me is a good thing, I don’t like knowing the outcome of my bet until the ball has stopped, but others may disagree. 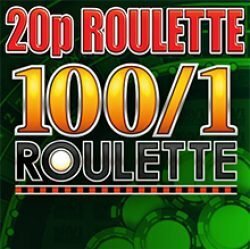 20p Roulette online also has a turbo option which by law isn’t allowed in the high street bookies due to restrictions on the number of spins per minute. The turbo cuts out the rotation of the ball, taking you straight to the conclusion of the bet. Be careful with this, as the speed is very fast, you basically click ‘bet’ and the outcome is displayed instantly. It doesn’t change what would have happened, but it certainly takes the enjoyment out of the roulette game, making it more like a lottery. 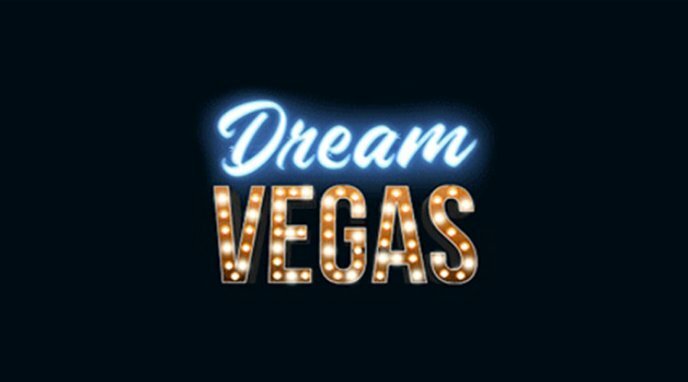 Aside from the turbo option and the increased betting limits, everything about the bookies version of 20p Roulette and the online version has remained the same, so you get the bookie experience on your computer or phone/tablet. This looks like one of an increasing number of bookie roulette conversions making its way online. 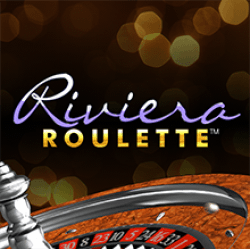 You can now play Key Bet Roulette online, although the pot aspect is slightly different. 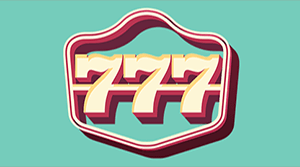 One of the most Popular FOBT Roulette Games. Traditional roulette with 20p chips. Nicely animated, and fun to play.